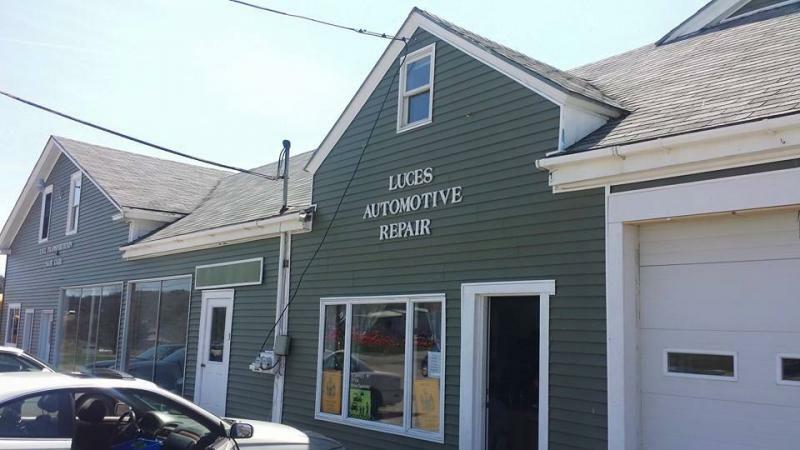 Come check-out our Certified State Inspection Station on Rt 17 in Union (across the road from Maritime Farms). We are fully licensed & insured, and we guarantee our work is done to your satisfaction. Specializing in foreign & domestic vehicles, we'll get the job done right the first time! Brakes, exhaust, diagnostics, etc... All at $72 per hour!!! We want to get you back on the road. We accept all major credit and debit cards. We're open M-F 8am-4pm and by appointment anytime. For appointments or questions: ﻿contact us﻿.